This is a fascinating question to ask during a tour, especially if there is a wide range of age groups present. Children are usually the first to throw up their hands with “Me! Pick Me!” and answer proudly “It’s a planet” or “My Dad drives one”. Usually at this point all of the adults (including the park ranger) become very age-conscious. Then kudos are given to the kids for their answers and a brief explanation the another type of mercury, the element, is given and we move on. But do WE really know what Mercury is?? And the answer would be “No”. We know that it’s an element, it bonds with gold creating amalgam, and it needs to be heated to separate the amalgam. We know that it’s toxic to our health and the environment, and we know that it used to be used in thermometers. But what is it really? Why does it do that? How does it work? In this post we’re going to cover the basics and look at what Mercury is. First interesting fun-fact; you wouldn’t know it to see it flowing and rolling around, but Mercury is actually a metal. It is the only metal to be in its liquid form at standard room temperature. Bromine is the only other Element to do the same but it is a chemical. It goes by several names, the most common being Mercury and Quick silver, but it is also known as Hydrargyrum or liquid silver. To make it a little easier to remember the latter name was abbreviated to Hg and it is listed as 80th on periodic table of elements, right next to gold which is Au…this information will come in handy later. If mercury were a solid object then one pound of mercury would be about the size of a 2.5” cube. 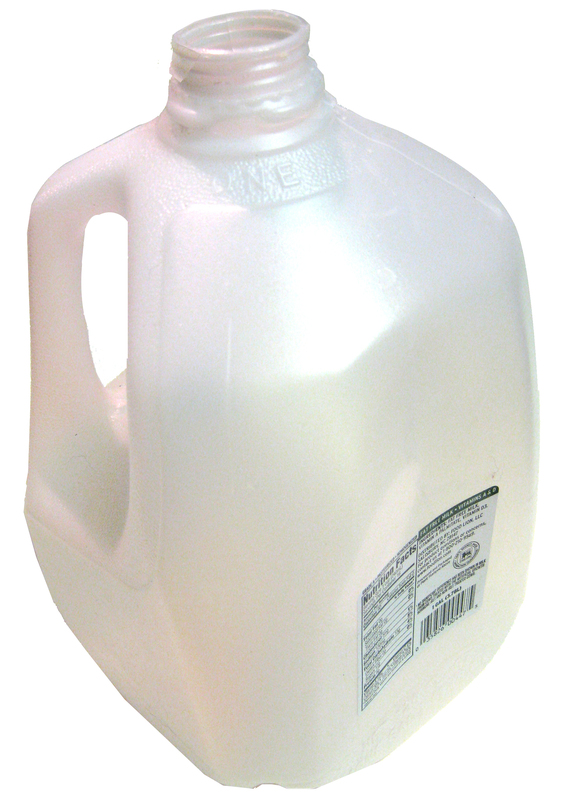 Think about a milk jug filled with water; it weighs about 8.34 lbs. A milk jug full of mercury would weigh over 100 lbs! 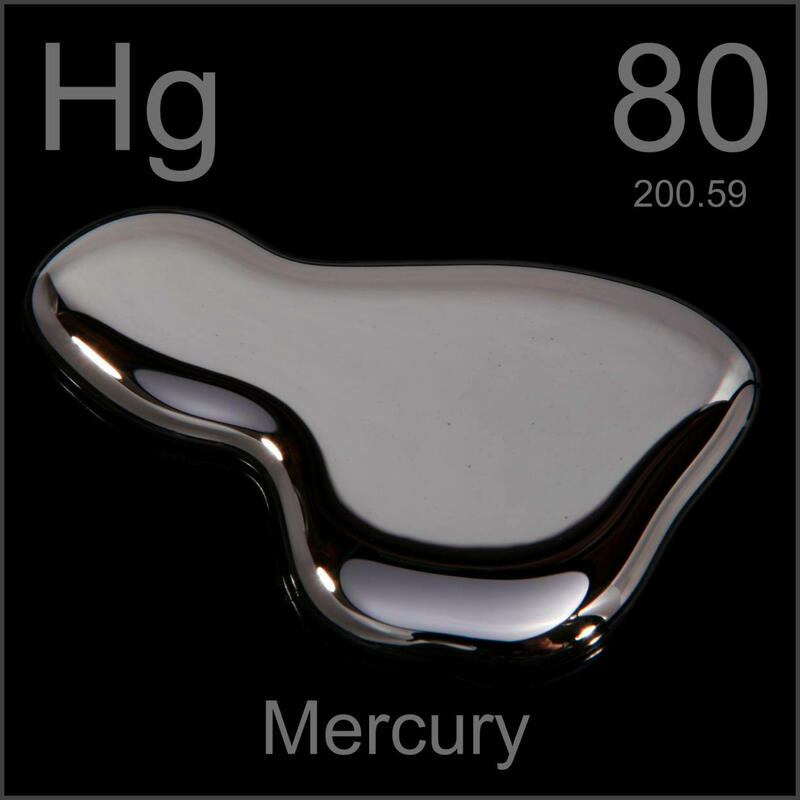 You will often hear of Mercury associated with the mineral Cinnabar or Mercury Sulfide (HgS). Because Mercury is generally found in nature as part of compound; it is rare to find it naturally in its metallic state. 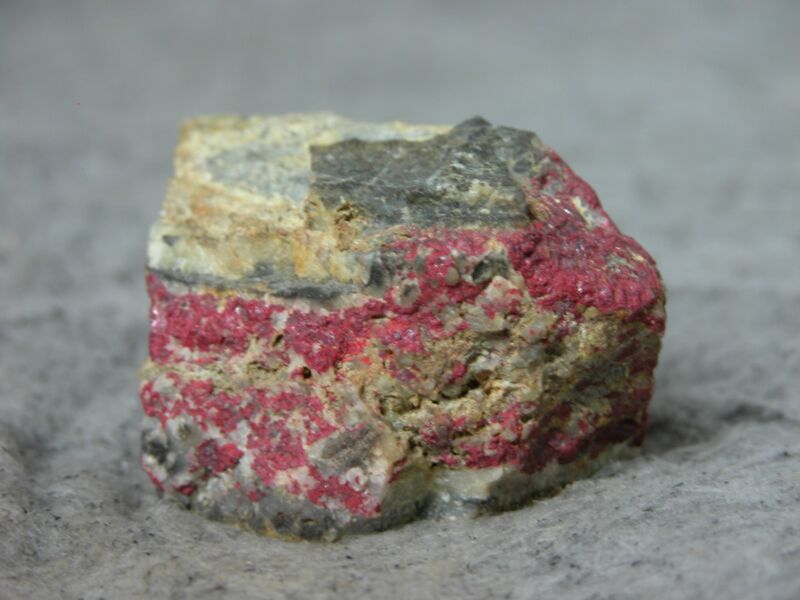 Although it can be a part of several different compounds, Cinnabar is the most common. Archeologists and historians have found signs and references of Mercury over the last several thousand years. It has been used for many things from decoration, scientific applications, to mining. It has even been used in cosmetics and medicine! So with that last fun-fact, we’ll wrap up the basics. In our next blog post we’ll look at how Mercury was used in mining operations and how it was used in the dredging operations. What great information – very well written! I already know more than I have ever known about Mercury! Good job….can’t wait for the next post!